This 900 was property of the paper factory in Mänttä, Finland, from 1983 to 1987. It is truly unique because in 1983, the five door Finlandia wasn’t made anymore. 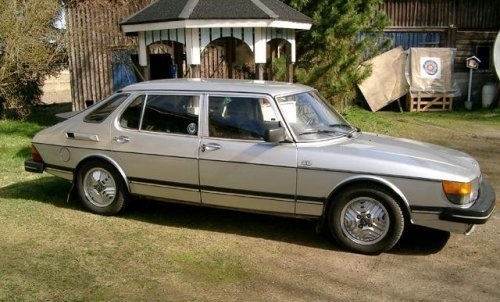 This 900 was built as a regular 900 turbo five door, but was taken off the assembly line and was extended with the use of the Finlandia recipe. It also was officially registered as a Finlandia/CD, with a different VIN as the original five door 900 it was made from. Hence, it is a truly one-off 1983 900 Finlandia five door version. 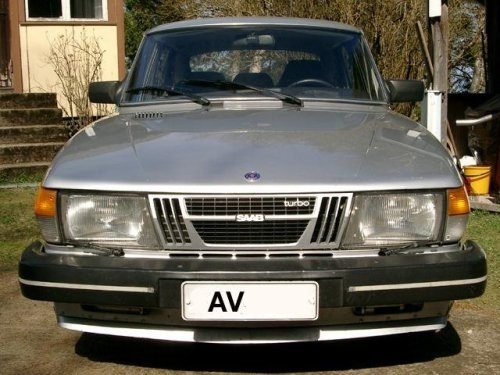 Or actually, a 900 CD five door version, as the name Finlandia was out of use and this 900 even had the ‘CD’ badges on the hood.